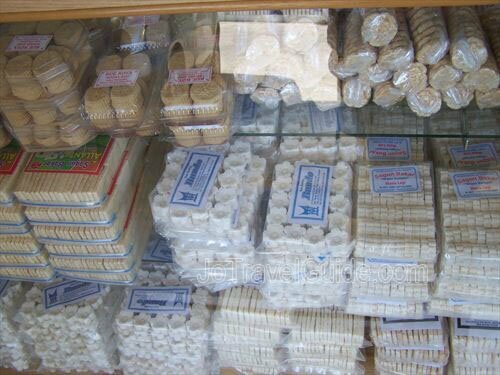 This shop sells mostly local snacks and souvenirs. 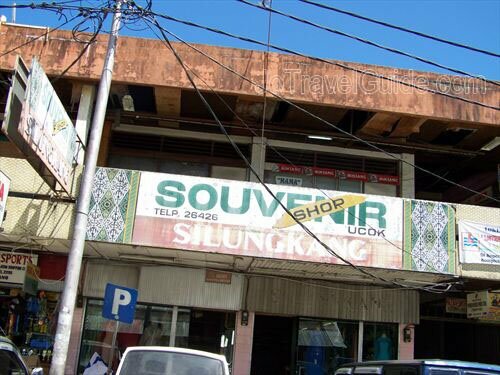 Silungkang Art Center sells local snacks, fabrics, t-shirs, bags, shoes, souvenirs, and so on. How to get there : by public transport: take the light blue and dark blue angkot. 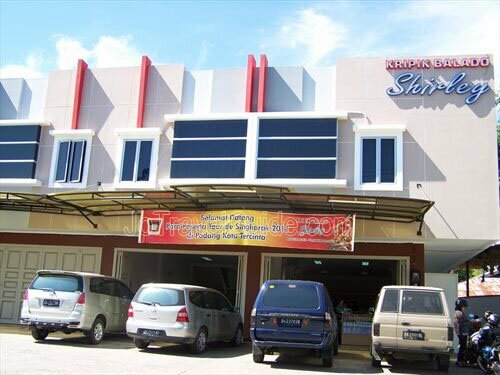 This craft center sells souvenirs, local snack, shirts, etc. Kripik Balado Shirley sells snack and souvenirs. Mahkota sells snacks and souvenirs. 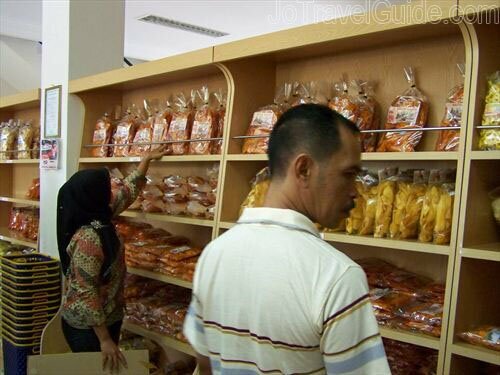 This shop sells souvenirs, snack, and so forth and it is owned by Christine Hakim, an Indonesian movie star.